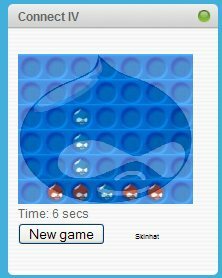 I've contributed game modules to Drupal. 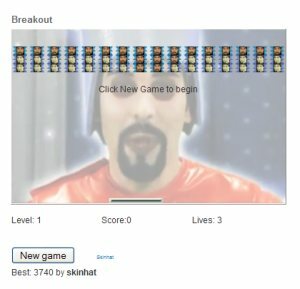 These games use images that can be themed to your site. For example if you have a website related to Christmas you could use a picture of santa. If you like my modules I'm happy to accept donations via Paypal. I'll surely do a lot more if I get a lot of donations. One of the game modules I've contributed is the game 'Tetris'. 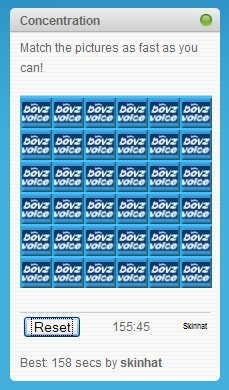 To try it out go to boyzvoice.com. Also contributed 'Breakout'. To try it out go to boyzvoice.com. 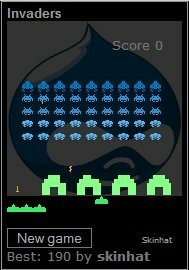 Also contributed 'Invaders'. To try it out go to boyzvoice.com. Also contributed 'Pong'. To try it out go to boyzvoice.com. Also contributed 'Connect IV'. To try it out go to boyzvoice.com. 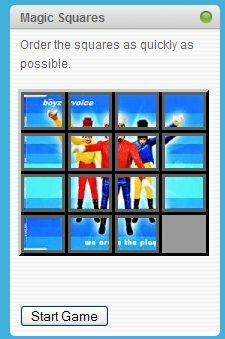 Also contributed 'Magic Squares'. To try it out go to boyzvoice.com. 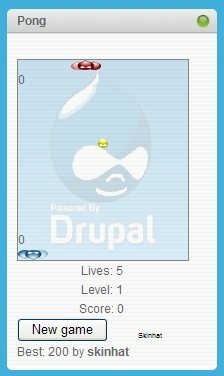 Also contributed 'concentration' to Drupal. To try it out go to boyzvoice.com see it in action.